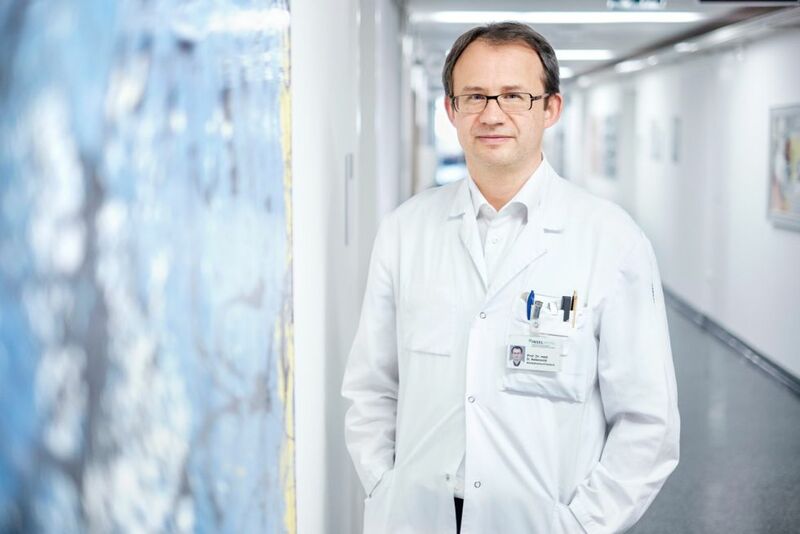 The University Radio-oncology Clinic of the Insel Hospital is among the leading providers of radiotherapy in Switzerland. The individual and attentive care of our patients is our greatest concern. We are committed to the highest standards of quality in our work. 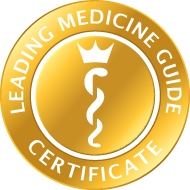 The Radio-oncology Clinic works in accordance with the strictest quality guidelines and has been ISO certified since 2013. The Radio-oncology Clinic has also been integrated into the structures of the University Cancer Center (UCI) at the Insel Hospital. At the University Cancer Center, the patient is the focus. The optimal care of the patient by the established specialists in a variety of fields is organised around the patient. 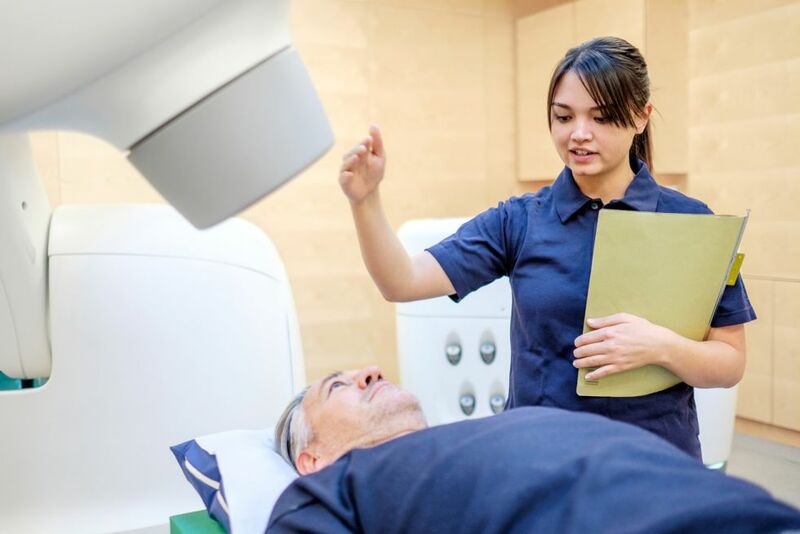 We provide a wide range of radiotherapy techniques and highly specialised services (stereotactic radiosurgery, interstitial brachytherapy). We are internationally prominent in certain core areas, such as brachytherapy and stereotactic radiotherapy, and are thereby acknowledged partners in oncology care. In our Centre for Brachytherapy, our committed and specialised team provides all forms of brachytherapy, including intraoperative radiotherapy (IORT). In brachytherapy, a tiny radiation source is placed directly in the tumour, which gives the surrounding tissues the maximal protection. In particular, thanks to our experience and expertise, we are able to provide our patients with this additional therapeutic option for interstitial partial breast irradiation for carcinoma of the breast. 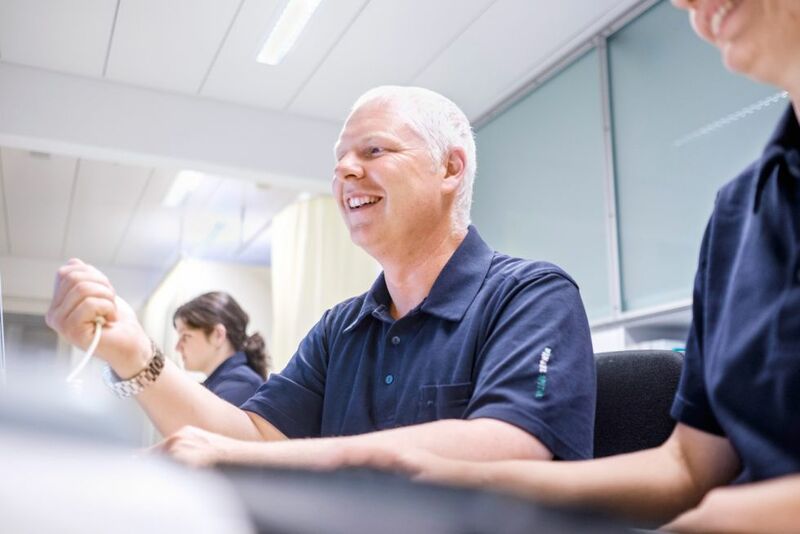 In the Centre for Stereotactic Radiotherapy, the stereotaxis team treats tumours using the most advanced technology and with the highest level of precision. 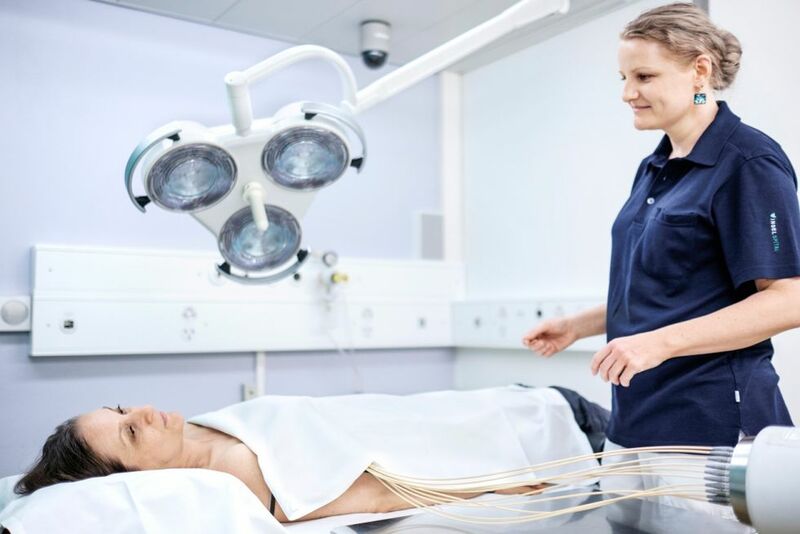 Two state-of-the-art treatment systems are available: the LINAC-based Novalis TX® (LINAC-based) and the CyberKnife®, a dedicated stereotaxis unit. Both systems allow the adjustment of the patient’s position in six spatial directions and options for respiration-triggered radiotherapy of moving organs. 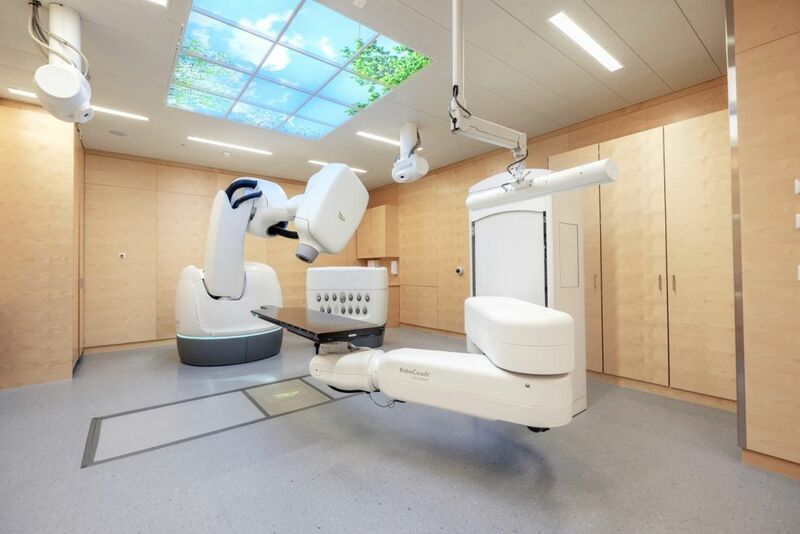 The CyberKnife® also has the option of tumour tracking in real time for the treatment of various pulmonary and hepatic tumours. 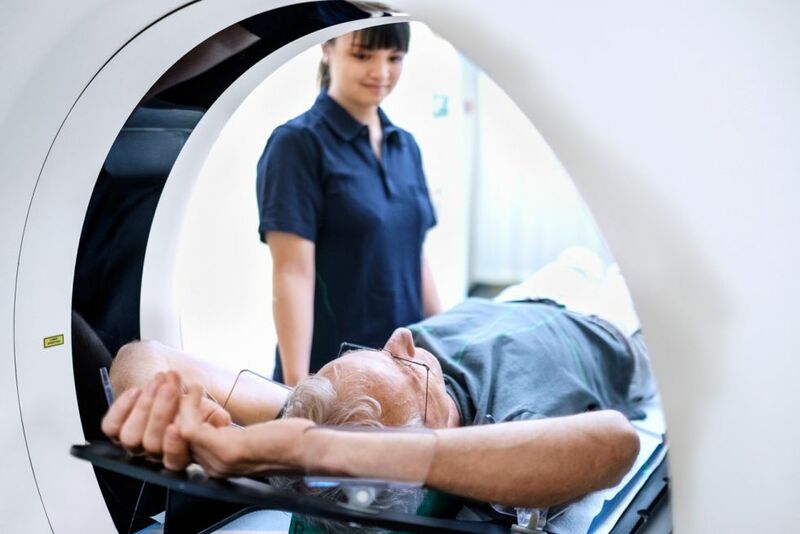 Together with our high-quality service, we conduct extensive research programmes in the fields of clinical research, the development of technology, medical physics and radiobiology. By means of training and further education programmes for all involved professional groups (physicians, medical physicists, MTRA, nursing care), we continually reinforce our expertise and make an active contribution to high-quality care and the further development of radio-oncology. 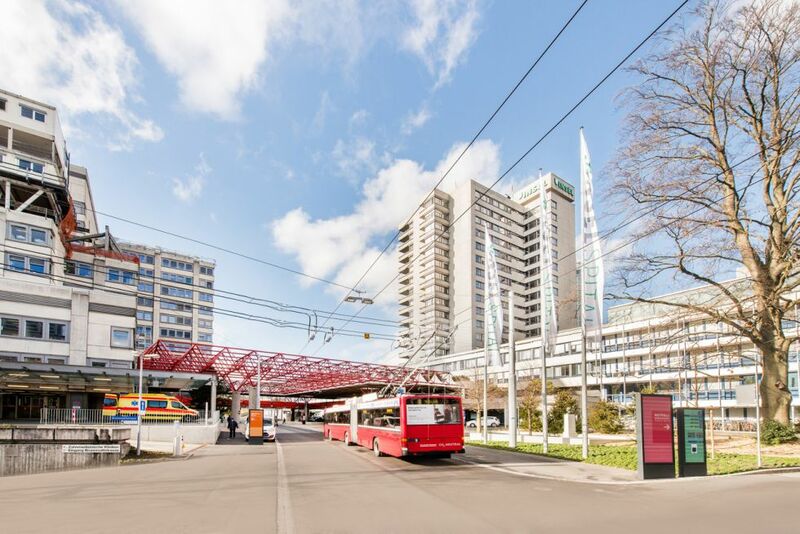 Together with our alliance partners, we operate a clinical network unique in Switzerland and in this way make possible a comprehensive range of university-based radiotherapy with a high number of cases. 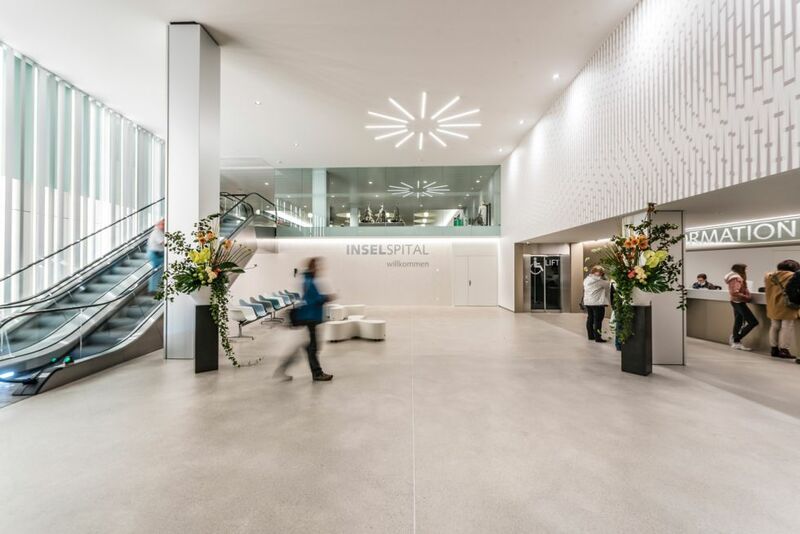 International patients are optimally assisted by the Insel International Center, mostly in their mother tongue. Various specialized consultation hours with organ specialists are available offering coordinated interdisciplinary case consultations.